Support for running Bully MP servers. 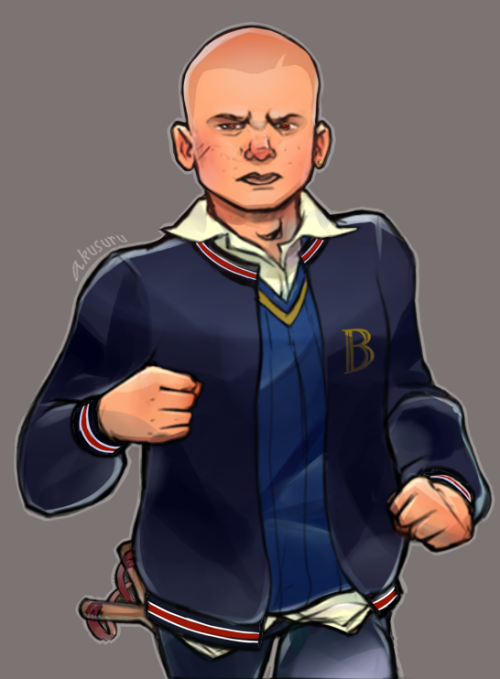 I'm trying to set up a server entirely for Bully, but I have no base access and nothing that enables me to do this .. Is there a system to tweak or something to do? Server files are currently not released yet. As the d0c said above, files not yet released, stay tuned for more information.